We know that the days following a prenatal diagnosis of Down syndrome can be a scary time full of many unknowns. We at the Up Side of Downs understand your fears and concerns. We are here to provide you with accurate and timely information about what Down syndrome is so you can make educated choices in the days to come. We would be happy to speak with you over the phone, via email or meet in person if you choose. USOD provides one-on-one support to families that have just received a diagnosis of Down syndrome. We can provide this in many different ways, and whatever is most comfortable for you. We have available at your request a free packet of materials and information that will give you a better understanding of what you might expect and will always answer any question you have honestly and without judgment. We want to support you and your choices. Feel free to contact our New Parent & Family Support Coordinator for assistance. If you would like someone from USOD to contact you, complete and return this Authorization Form. 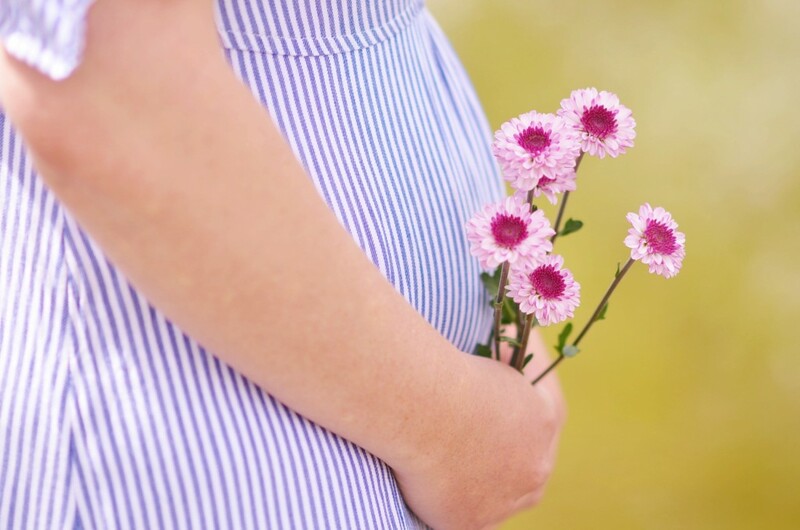 We know that medical advancements in the area of Non-Invasive Prenatal Testing are constantly changing and want to give you the most accurate information regarding this and your choices. 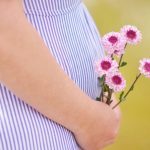 The National Center for Prenatal and Postnatal Down Syndrome Resources at the University of Kentucky has developed many wonderful resources. One of which is information regarding prenatal screening tests. A free booklet for parents called Understanding a Down Syndrome Diagnosis is available from our office. Please contact our New Parent & Family Support Coordinator to request a copy of the booklet. Download a free copy of Diagnosis to Delivery or request a hardcopy from USOD. Print a copy of the Up Side of Downs New Parent Guide. Discover useful information to become a better prepared parent at Down Syndrome Pregnancy. Learn more from others sharing your journey through the USOD Parent to Parent Network. Read a mother’s amazing story of love for Lyra. View the recommendations for prenatal through adult Health Care Information for Families of Children with Down Syndrome from the American Academy of Pediatrics. Read advice from parents who have been through the journey. Talk to your doctor about prenatal heart testing. Because there is a high risk of heart issues at birth in Down syndrome, echocardiography (an ultrasound picture of the heart) done during the pregnancy can provide information that may be useful for the remainder of the pregnancy and for the delivery. This information may help with decisions such as where to deliver the baby and the medical services needed late in pregnancy or at delivery. Relax and enjoy your pregnancy! We know that this is easier said than done, but you will feel much less worry when your baby arrives. The birth of this baby should be just as much of a celebration as with any baby. Seeking alternatives for parenting is a loving choice and can be the right choice for some families. The National Down Syndrome Adoption Network provides support and information to parents whose child has received a diagnosis of Down syndrome, and may be considering an adoption plan for their child. The Up Side of Downs exists to provide support, education and advocacy for people with Down syndrome, their families and communities throughout Northeast Ohio.